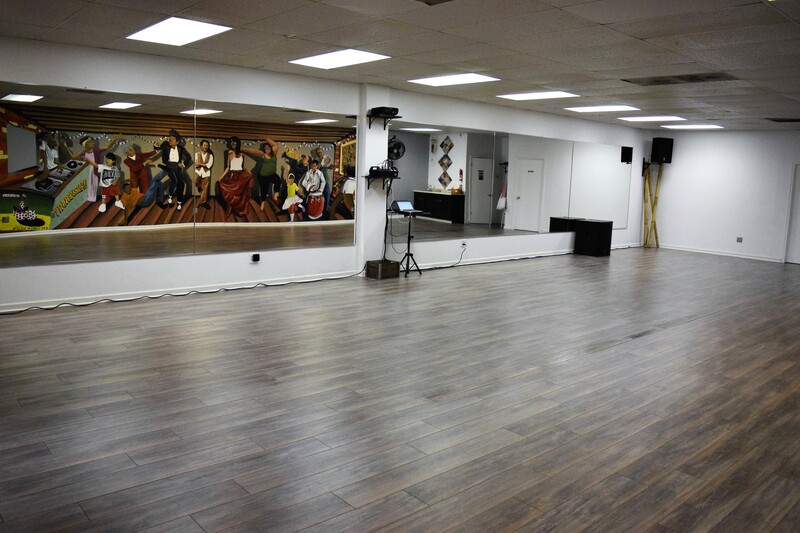 Book rehearsal or event space at one of our partner studios. Rehearsal rates start at $25/hr. Want to pay less? Subscribe to our Open Space Pass to teach or rehearse for $20/hr at any of our partner studios. New remodeled 1750 sq. 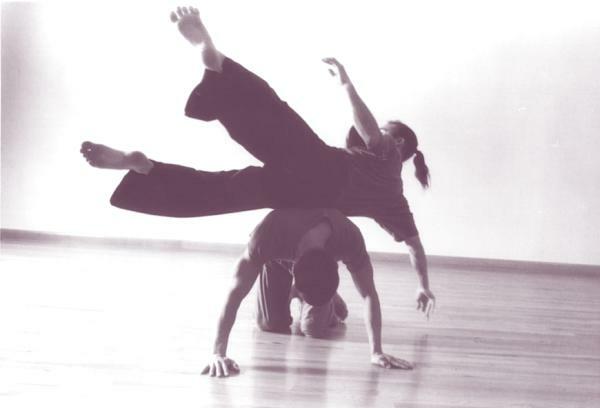 ft. studio great for movement based practice, music and theater rehearsals. (no tap or flamenco allowed). 25 to 30 person capacity for classes and 150 for events. Space512 is a 750 sq. ft. intimate, 24/7 self-service creative space with full-length mirrors and beautiful sprung wood floors available for hosting classes, rehearsals, and special events. Please use our convenient self-service booking calendar to find times for your rehearsal or event. Toggle between studio spaces via the drop down arrow in the upper right hand of the calendar. Classes and workshops should be booked under the event column. If you don't have an account please complete our first time renter form here. Pay a flat rate of $20/hr to hold a workshop or rehearsal and get 20% off when producing an event at participating venues. What’s the catch? Pass holder rehearsal slots can get bumped up to 24 hours before the booking if the venue gets a competing request at their standard rate. At that point, pass holders will have the option to pay the standard rate to keep their booking or move to a different space in the network. Workshops and events will not be moved once sheduled. Pass not eligible for hosting weekly recurring classes or events.